Here’s why auto insurers request this information from you. If you’ve ever requested an auto insurance quote, you know that auto insurance companies request certain pieces of information from you. But why do they need this information? Here are some of the reasons why auto insurers need to know these things. While you do not need to provide your social security number to get an auto insurance quote, auto insurance companies will offer you the opportunity to provide this information. When you do supply your social security number, the auto insurance company will use it to run a soft credit check on you. As your auto insurance rates are highly dependent on your credit rating, running this credit check will allow the insurance company to offer you the most accurate quote possible. 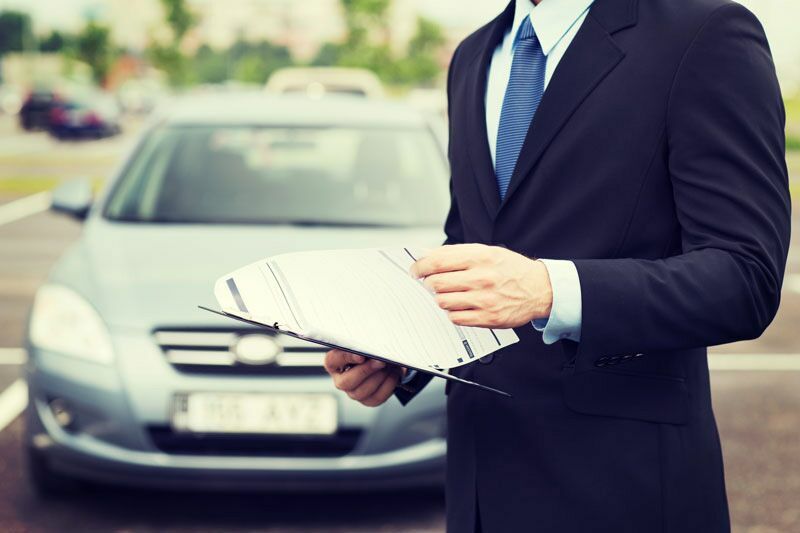 When requesting a quote, you will have to provide your car’s year, make, and model. In addition to this basic information, the auto insurance company will also request your VIN. While this may seem like overkill, your VIN actually provides important information not encompassed by the year, make, and model of your car. For instance, your VIN will tell the insurance company about the special safety features installed in your vehicle. The more information the auto insurance company has on your specific car, the more accurate the quote they can offer you. What does homeownership have to do with auto insurance? Well, to start, homeowners tend to be more cautious drivers, making them less likely to get into a car accident. Additionally, if you own a home, you might need higher auto insurance coverage limits to protect your financial assets. Finally, being a homeowner might unlock special discounts on your auto insurance. All of these factors will affect your auto coverage needs and will therefore affect your insurance quote. This is why auto insurers ask you for this information. Do you have further questions regarding your auto insurance? Then don’t hesitate to contact the experts at The Schwab Agency in Colleyville, Texas. Our dedicated team is ready to assist you with all your coverage needs today.